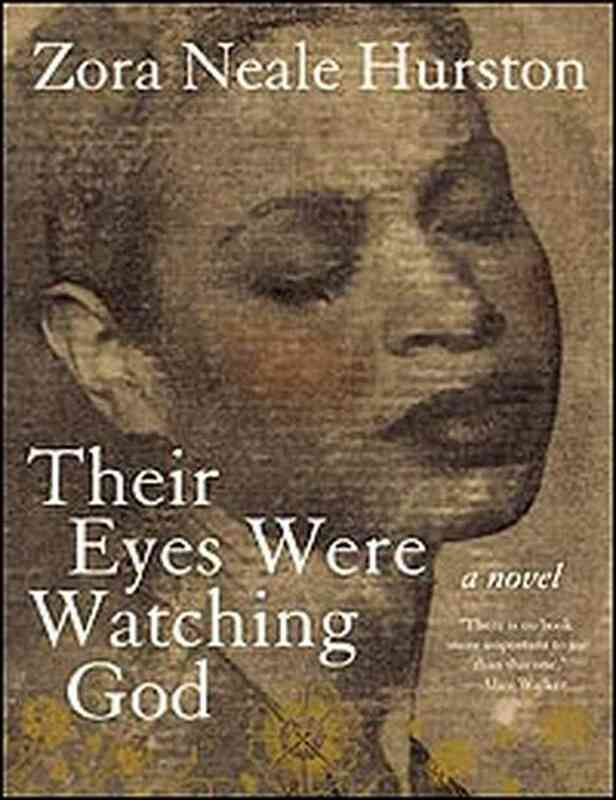 The first time I came across the 1937 novel Their Eyes Were Watching God was on my older sister’s desk. She was reading it for school. Years later I read from the same copy when I was assigned the novel to read. I feel in deeply in love with the novel. After reading the novel I watched the film. What would be better than a film version of a beloved book, right? WRONG! This was a major mistake on my part because the film is very different from the book in various ways with entire scenes and characters left out. Years later as an adult I have decided to give the film another chance. This go around I tried my very best to take it at face value without comparing it to the genius that is Zora Neale Hurston. This method of watching the film served me well as I enjoyed it immensely this time around. Everything that I look for in a period film was present in the film. I can honestly say the costumes, music, scenery, dialogue, and historical accuracy were all spot on. There was one costume in particular that involved an amazing hat. The costumes felt like lived in clothing which added to the realness of the portrayed time period. The fitting, colors, and fabrics were all appropriate to the time period as well as the character’s social standing. We see Janie Crawford’s quality of clothing change as her social standing changes throughout her life. The music too fits the story perfectly. With each twist and turn of Janie’s life the music is right there without being distracting or heavy handed. The scenery is beautifully shot. My favorite scenery appears when Jeanie gets to the Everglades; they are breathtaking. The dialogue written by Zora Neale Hurston is famous (infamous to some) because of how it captures the way Southern Black Americans were speaking at the time. I think all of the actors involved carried their accents well. I live in the South and none of the accents stood out or rubbed me wrong so I think they get an A in that area as well. The film is historically accurate as well. I appreciate their portrayal of Eatonville and the Everglades. Eatonville, Florida is not a fictional town it is like the film states the first incorporated black town in America. In the same vain the rich culture and diversity of the Everglades were not whitewashed for the film. 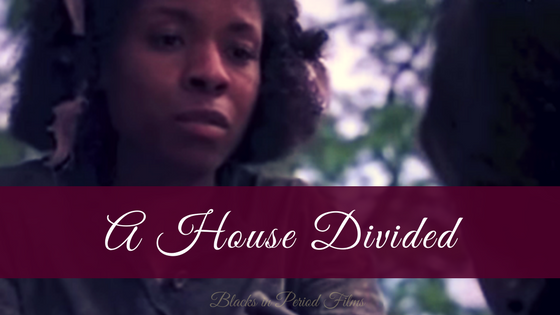 Although the film takes out key themes (like colorism in the Black American community) and scenes from the novel it still manages to tell a strong story. I think this is possible because it maintained the backbone of the story which was Janie. Because Film Janie is just as vibrant as Novel Janie the film is able to stand on its own two feet. If you haven’t read the novel I think that you can watch this film and love it. If you have read the book I believe that you can love the film once you put the novel out of your mind. At the end of the film Janie says “All I did was find out about living for myself.” While watching this film I witnessed the wonders of life through Janie’s eyes which is what storytelling is meant to do. Have you read the book? Have you seen the film? Tell me what you thought of it?